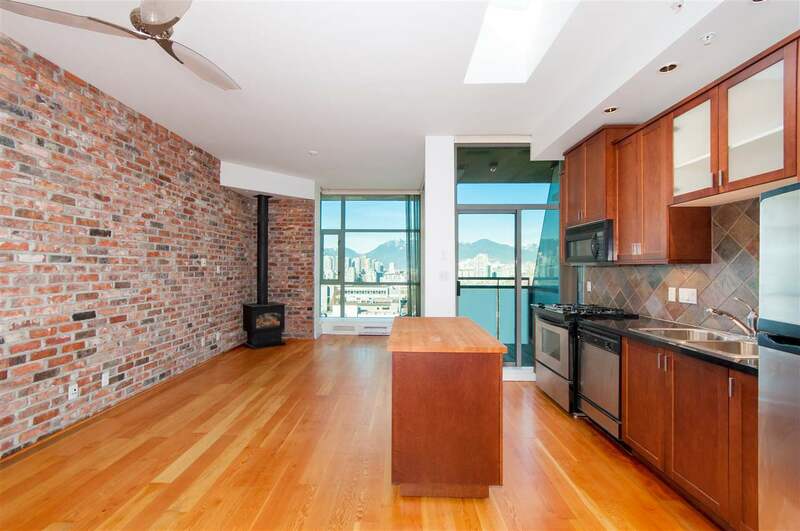 Having bought and sold homes in the Lower Mainland now for 16 years, I have my finger on the pulse of the Vancouver real estate market, and know neighbourhood values inside and out. 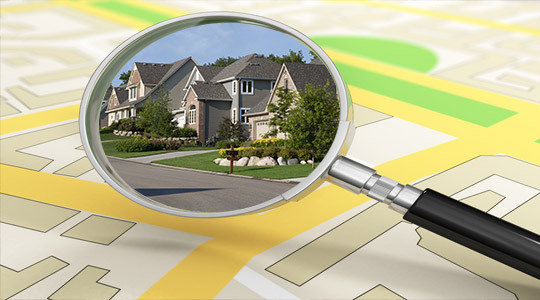 I will help you determine which properties are fairly-priced and in good condition before you start your search. Once you've narrowed down your list, you're ready to take the next step in the purchasing process: getting pre-approved with a lender. While getting pre-approved may sound daunting, it actually just involves getting an idea of what you can afford. When you're pre-approved, this means that a lender has reviewed your credit history, verified your assets and employment, and has approved your loan before you've found a Vancouver home to purchase. 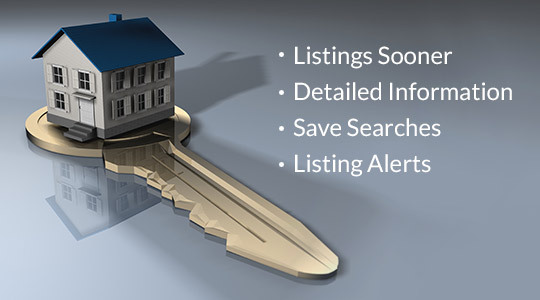 Pre-approval gives you substantial leverage: sellers immediately see you as a serious buyer. Not only will you know the exact price range you can afford, but you'll also be able to negotiate a better deal and move more quickly when you see a home that you like. Depending upon market conditions, a seller may lean towards an unconditional offer, so you'll have less negotiating power if you have to wait for mortgage approval. 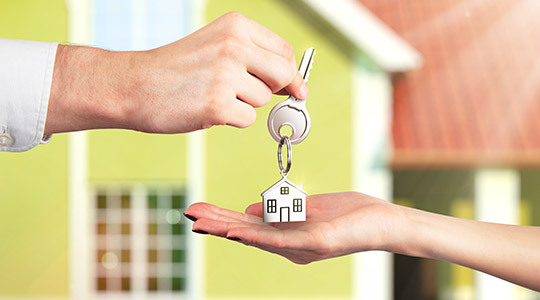 Banks and financial institutions have developed many programs catered specifically to home buyers. Once you review your needs and objectives with a lending officer, you'll be one step closer to purchasing your home. Contact me and I'll be happy to refer you to a local mortgage professional with an excellent reputation and track record for successfully acquiring loan approvals for their clients. As a top Realtor with years of experience and a proven track record, it is my job to guide you through this complicated process, from beginning to end. Contact me today, together we will prepare a unique system to suit your particular needs and goals. From helping you find your dream home to closing the deal - and every small or large step in between - I will be there to ensure your journey to life behind a new door is a smooth one!